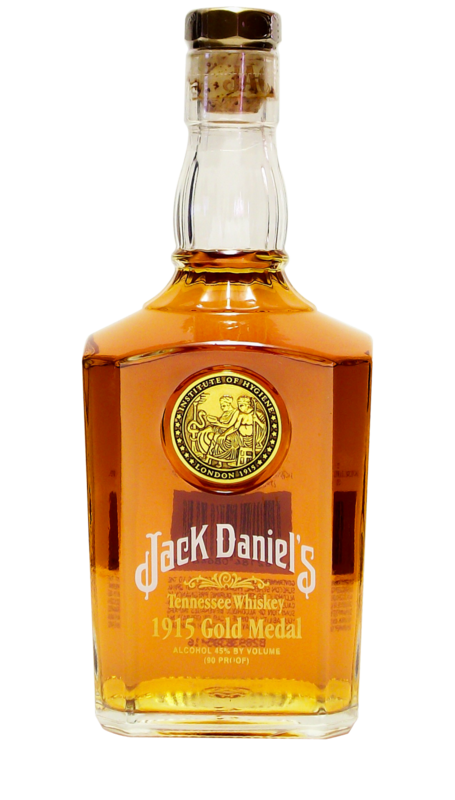 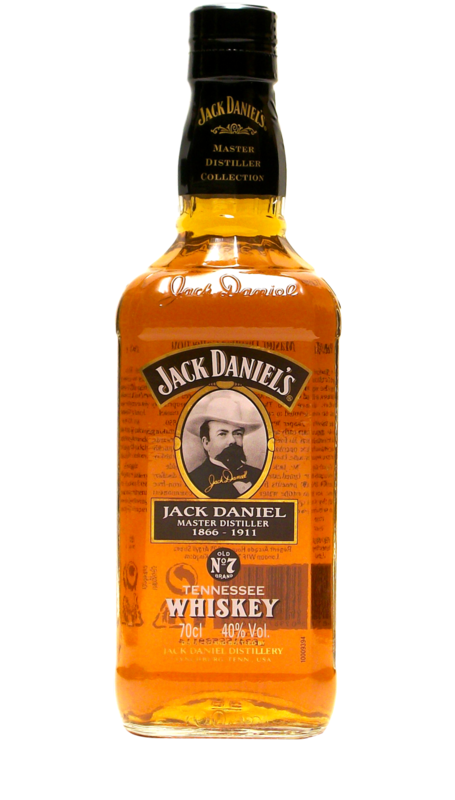 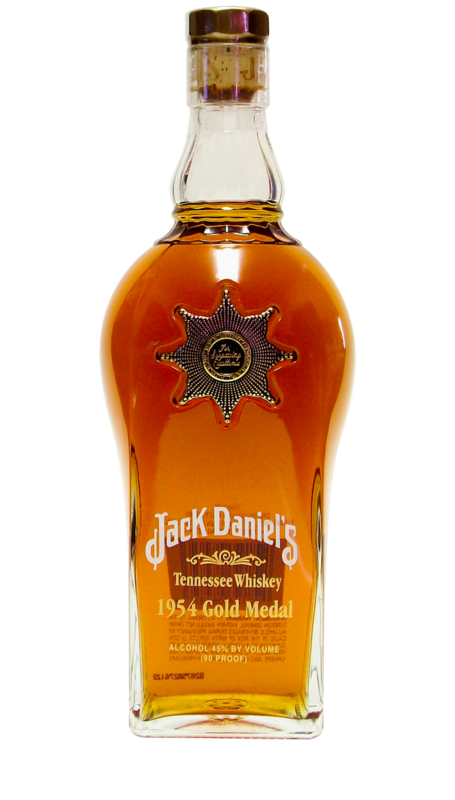 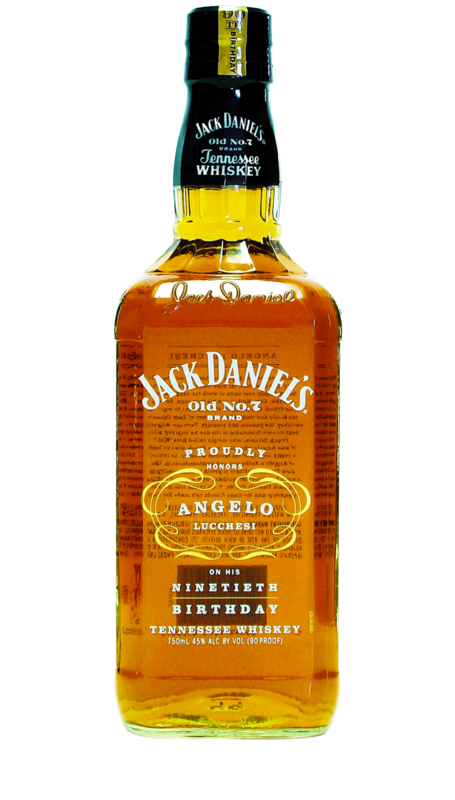 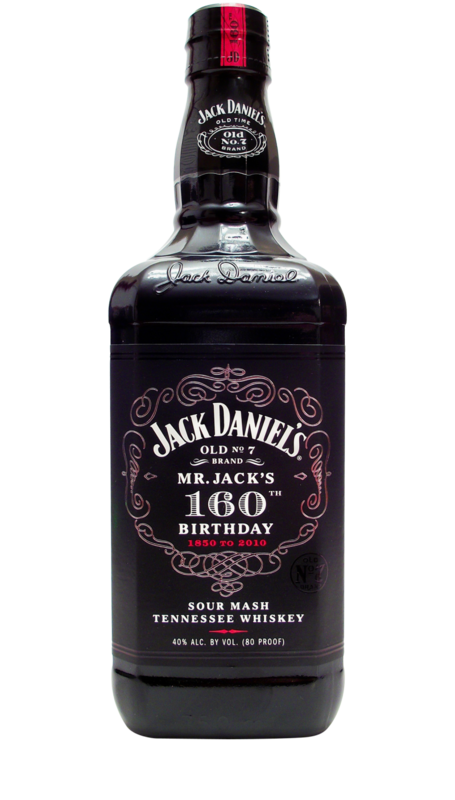 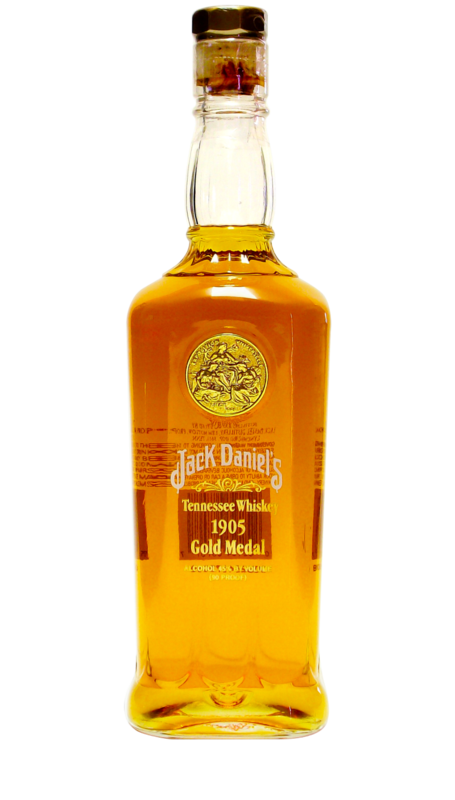 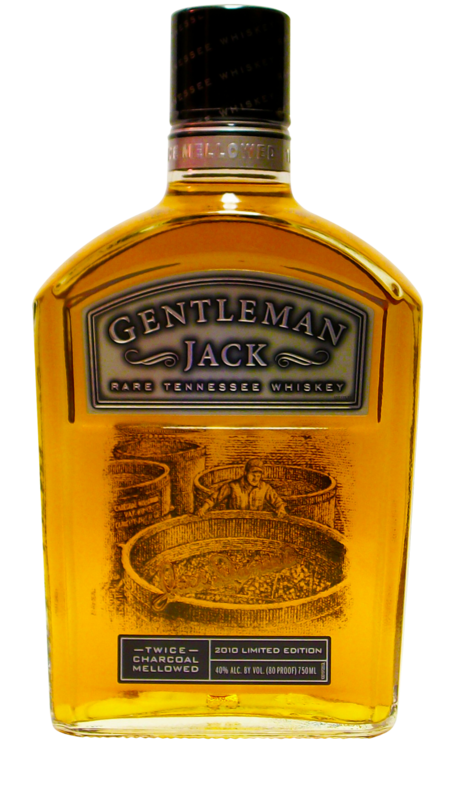 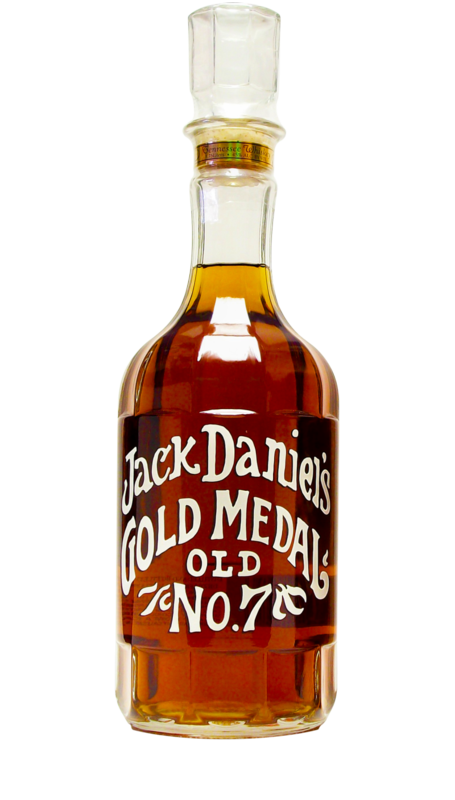 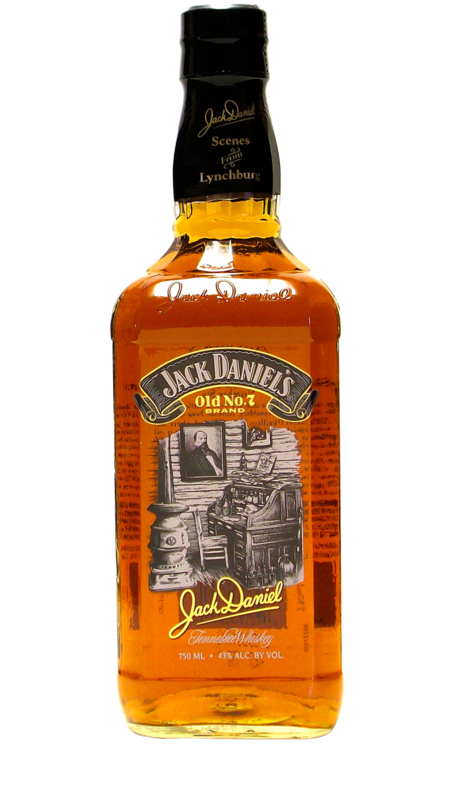 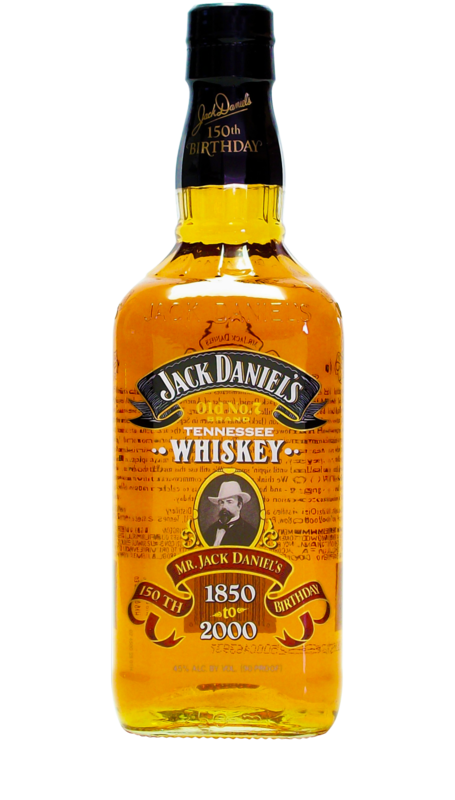 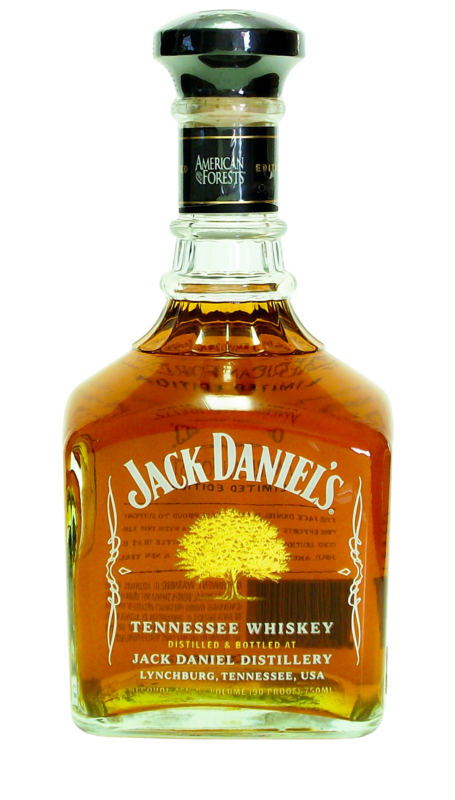 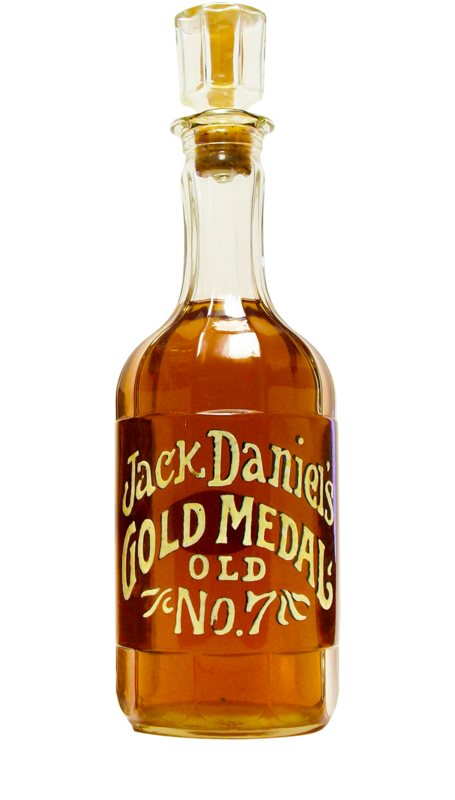 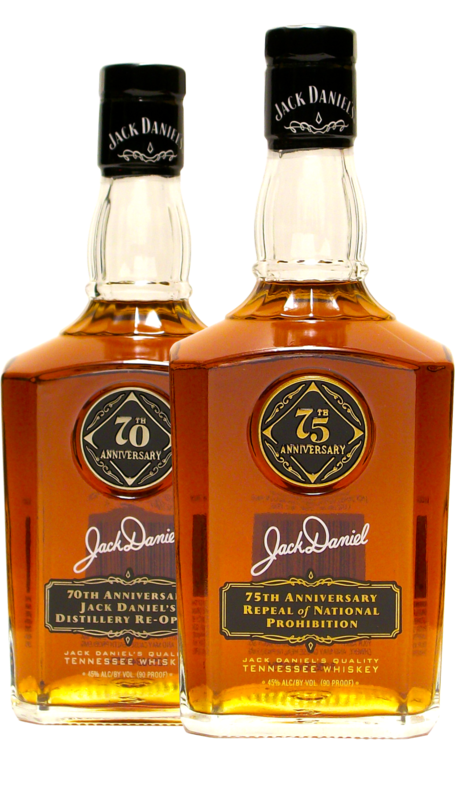 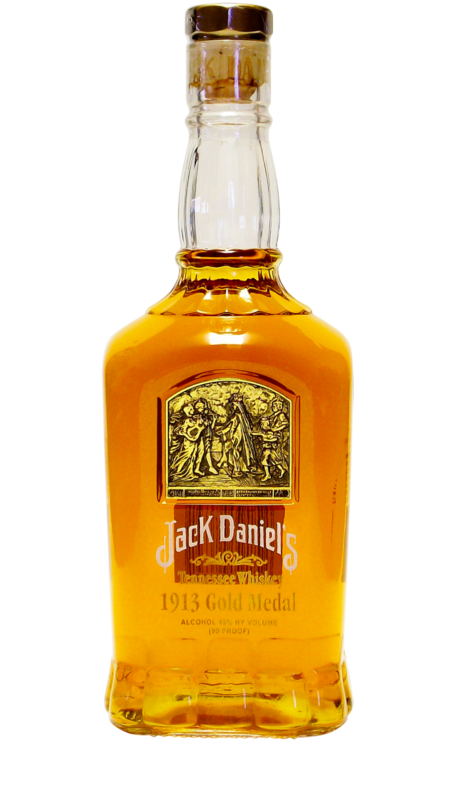 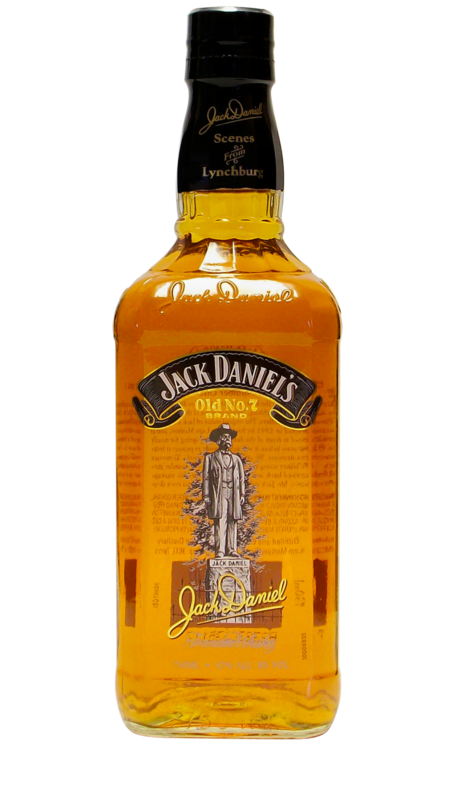 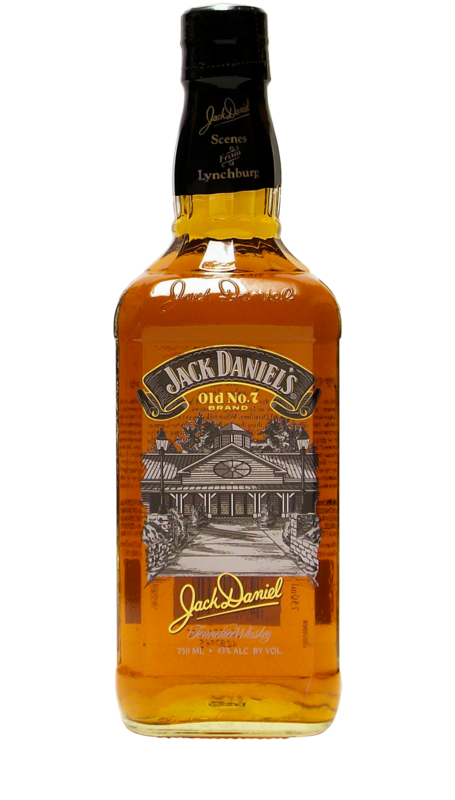 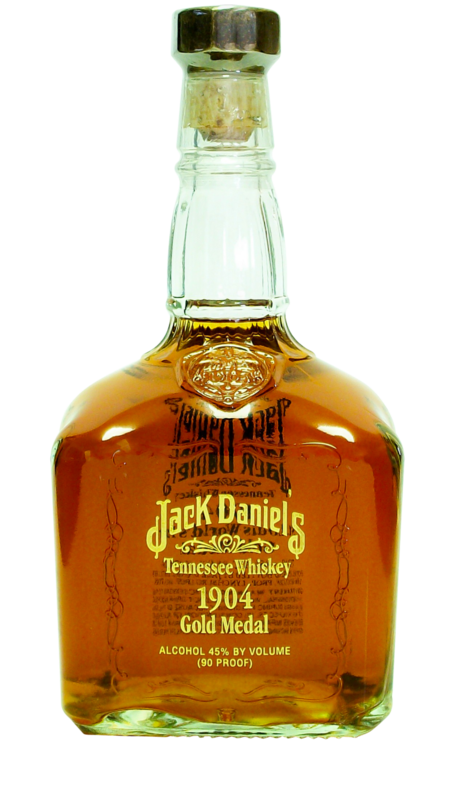 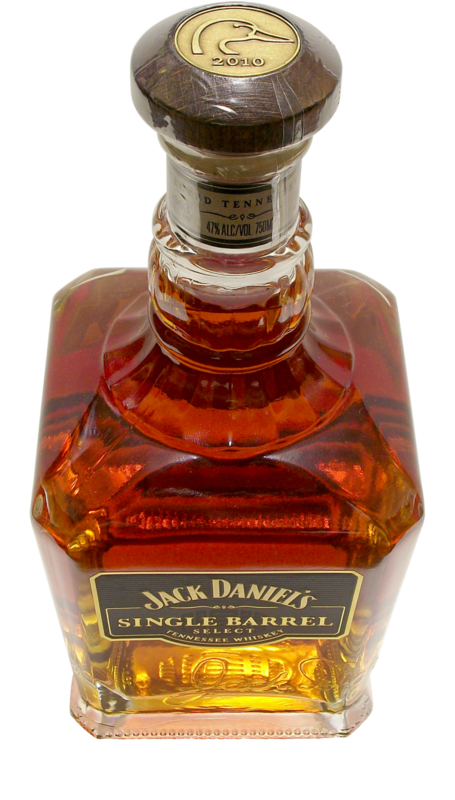 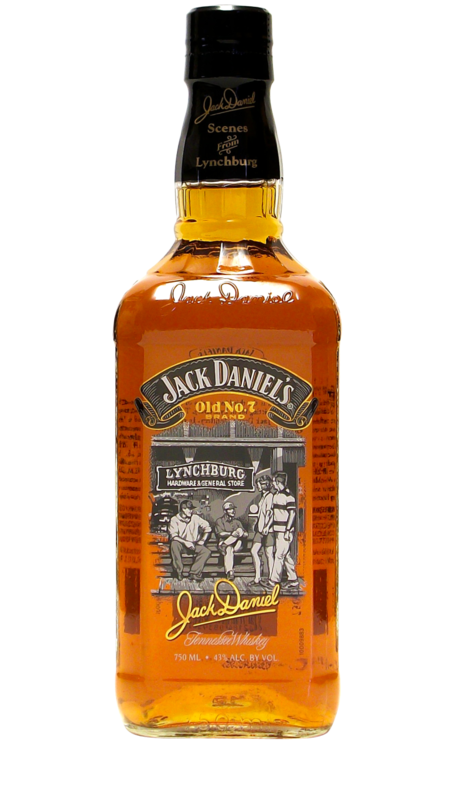 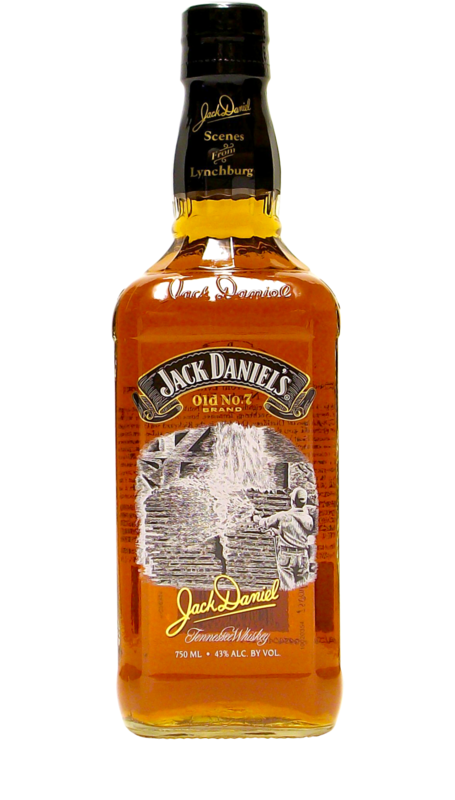 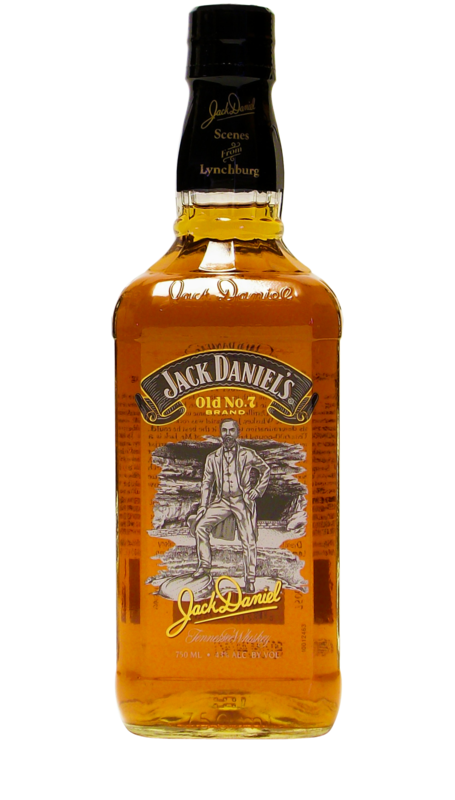 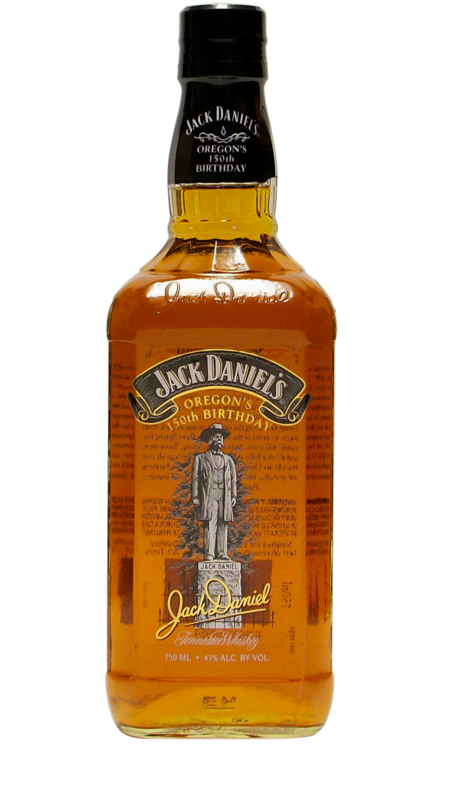 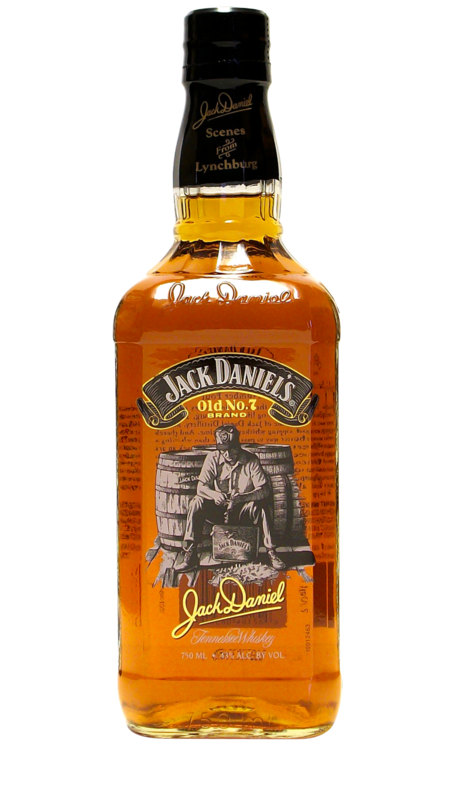 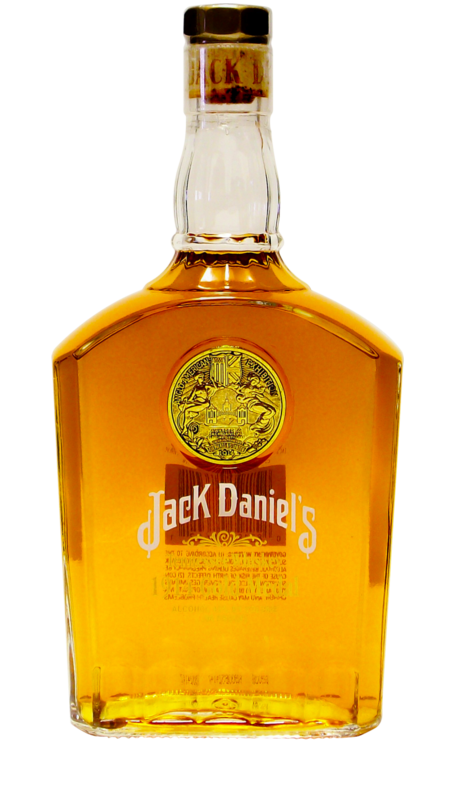 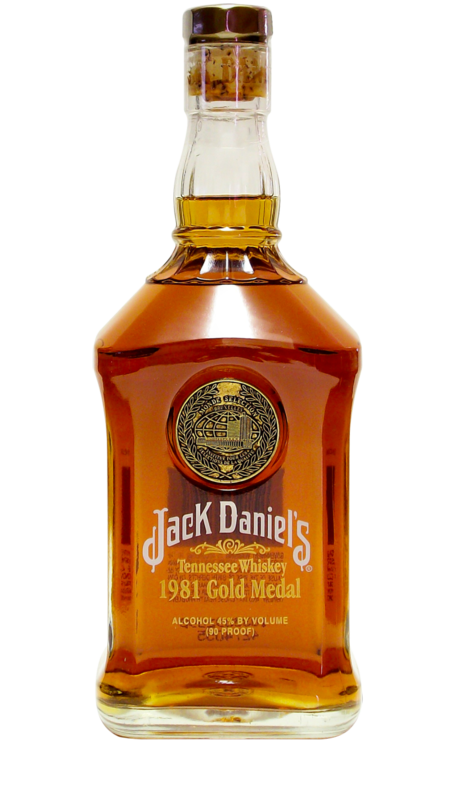 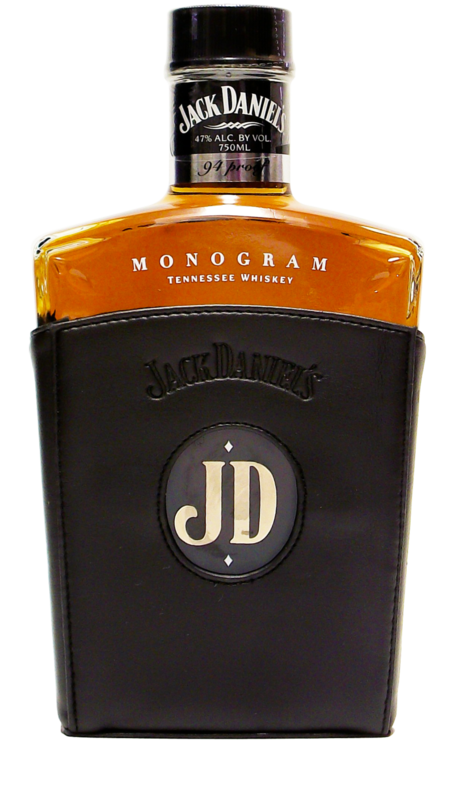 In December of 2012, Jack Daniel’s released an entirely new and exciting whiskey different from anything they had done before. 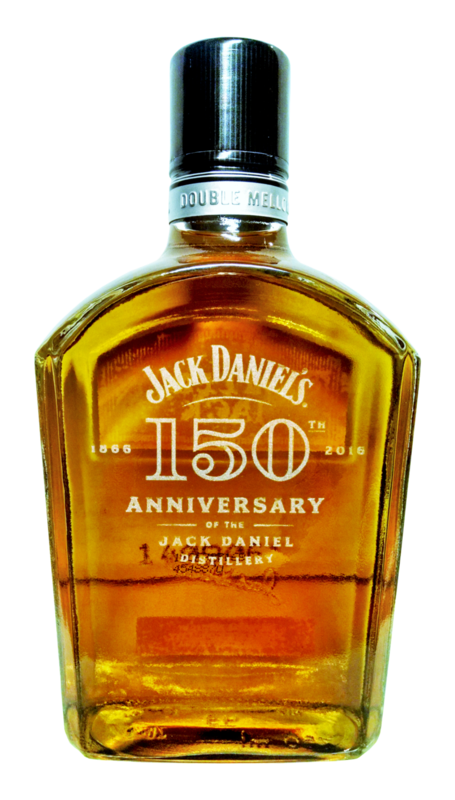 Known as Unaged Tennessee Rye, this was the first time in over 100 years the Jack Daniel Distillery had used a new grain recipe. 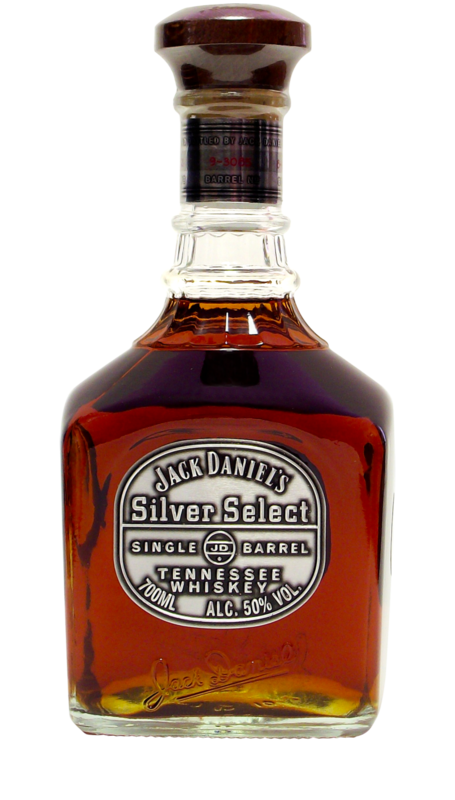 Made available to the public with much anticipation, this was a very limited release so that the remainder of the rye whiskey barrels could continue to mature in the warehouses. 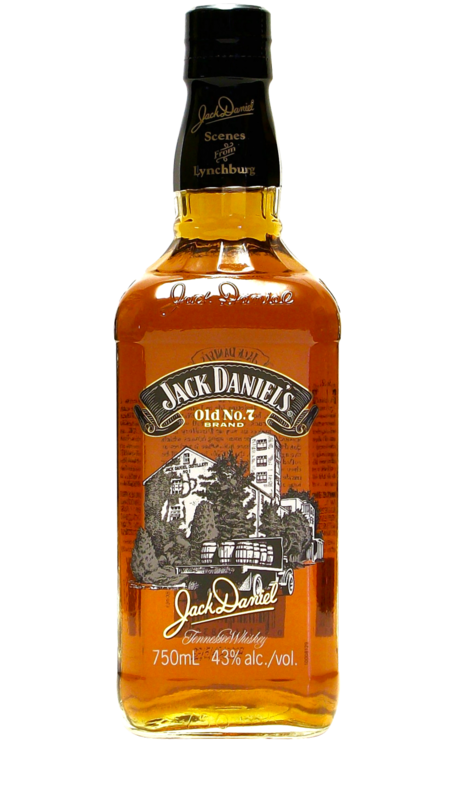 Technically not part of a series, this is still the 1st of 3 Rye Whiskey’s that will be released by Jack Daniels. 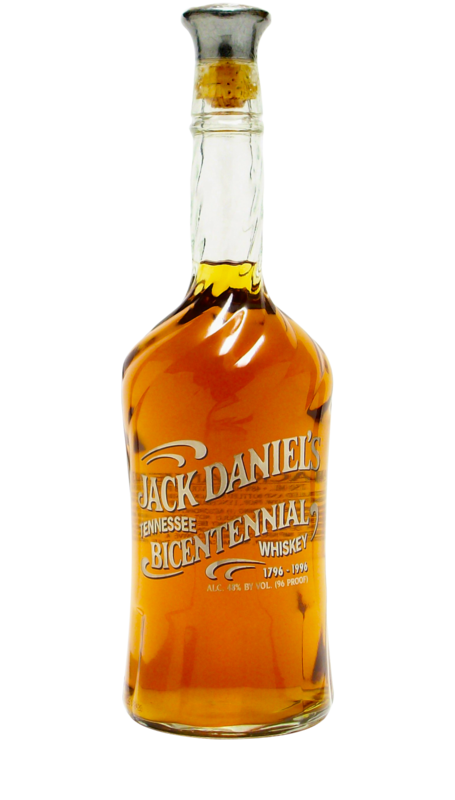 Other than this Unaged Tennessee Rye, there is also a Rested Tennessee Rye which was released in 2014 and an Aged Tennessee Rye which will be released at a future date.